A business only, sharing economy platform that allows businesses to earn extra revenue by loaning their staff to other businesses in need. BenchOn is a world first platform made right here in Australia that is on a mission to make sure no one loses their job ever again for financial reasons. The sharing economy has changed our lives so much in that anyone can now earn extra money using their personal underutilised assets – your underutilised car can be used to drive for Uber, your underutilised bedroom can be put on AirBnB, so why can’t your businesses earn revenue from your underutilised assets – your employees? Well, now you can with BenchOn. The idea for BenchOn was born when our CEO, Tim Walmsley, in his role as an executive in Defence Industry realised that the problem of employee underutilisation was two sided. Excess staff capacity is a critical issue to small to medium businesses as it cripples their cash flow and forces them to lose valuable employees. At the same time, large organisations are frustrated that they do not have a ‘bench’ of high quality staff ready to respond to short notice tasks from their clients. 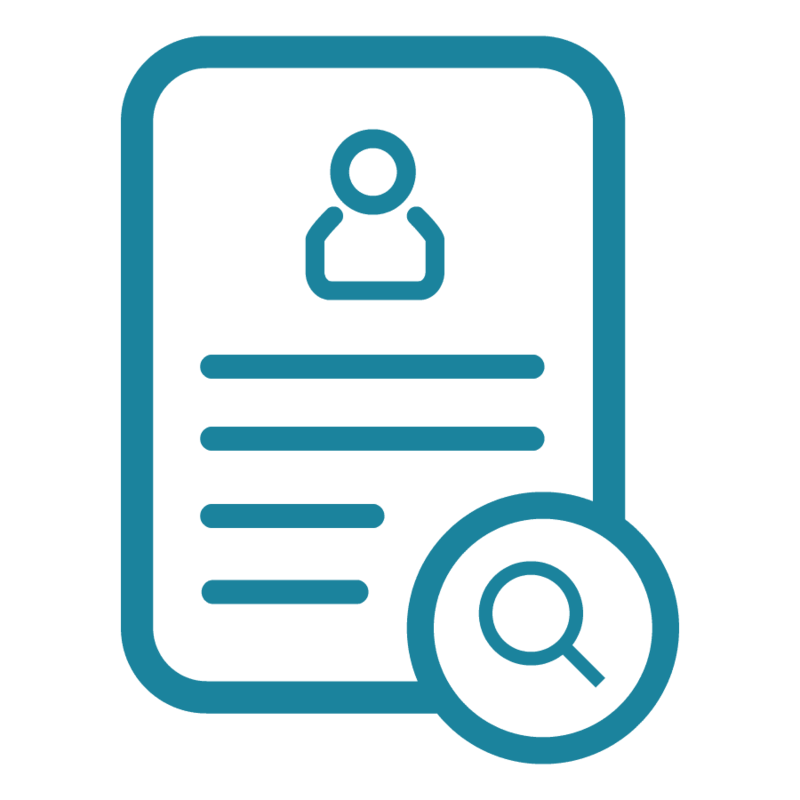 BenchOn efficiently matches these two parties and allows them to manage the peaks and troughs of their business cycle with either contracts for their idle employees or high quality staff to support during surges. Our unique business model matches companies to paid opportunities based on their available staff's qualifications, skill sets and experience which means we are breaking down industry boundaries to provide you access to the hidden talent inside the best companies, regardless of what industry they are in. Don’t see your industry here? Get in contact with us and we will add it in and build a market around you! 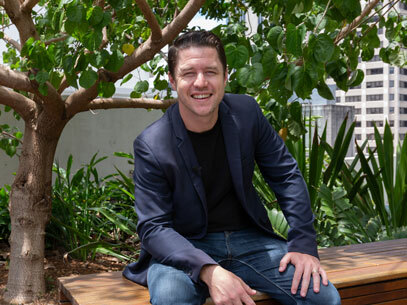 "Tim Walmsley is an Australian entrepreneur passionate about revolutionising business productivity across the industrial landscape. Tim sits at the forefront of digital innovation and combines his 16 years’ experience in the corporate and government sectors to solve the problem of staff underutilisation by minimising the adverse impacts of business peaks and troughs. An Army Veteran, Tim left the military to enter the commercial sector as National Director of Strategy and Business Development for a US Aerospace Engineering firm. It was during this time that Tim noticed the problem of employee under-utilisation and the large-scale job loses that were happening. Needing to find a solution, the idea for BenchOn was born. Tim and his wife Katie then sold their house and put everything into making it a reality. Please connect with Tim on LinkedIn to join the conversation about the Future of Work and tips on how to maximise business efficiency and productivity." "Katie is leading the team to empower businesses to create more stable, full-time jobs in the economy while focusing on social impact to create more robust industries. 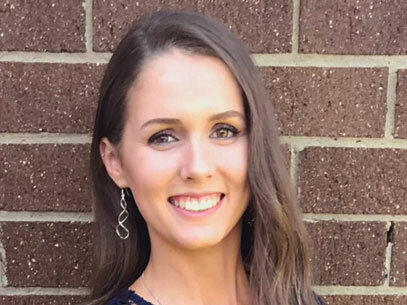 With over 17 years of business operational experience across multiple industries coupled with a bachelor’s degree in Psychology, Katie thrives on supporting businesses to implement innovative business models through Digital Collaboration. Katie’s extensive experience in marketing, commerce, business operations and HR enables her to support BenchOn’s growing customer base while driving BenchOn to scale. 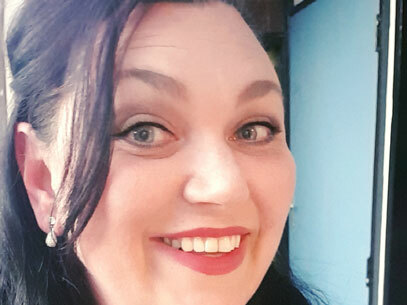 Katie’s passion for organisational psychology has fuelled her determination to build a high-performance platform that supports businesses to grow and develop across industries into the digital future. Connect with Katie on LinkedIn to join the conversation on business, collaboration and open opportunities through the BenchOn Platform." "Alison Inglis in a nutshell - I am slightly amazed to find myself back where my career began in the extraordinary world of tech start-ups. Slotting into that odd little generation who are analogue by birth but digital by choice, I find myself constantly in awe of what technology is capable of these days and I love to keep abreast of as much as possible. Most of my career has been spent in the fields of ICT, Health and Defence Industry and I’ve found myself drawn to those areas that are often right at the cutting edge of development, industries where there’s plenty of R&D money and quite often life and death challenges involved for the end consumer, so you know…I’m really great at parties! 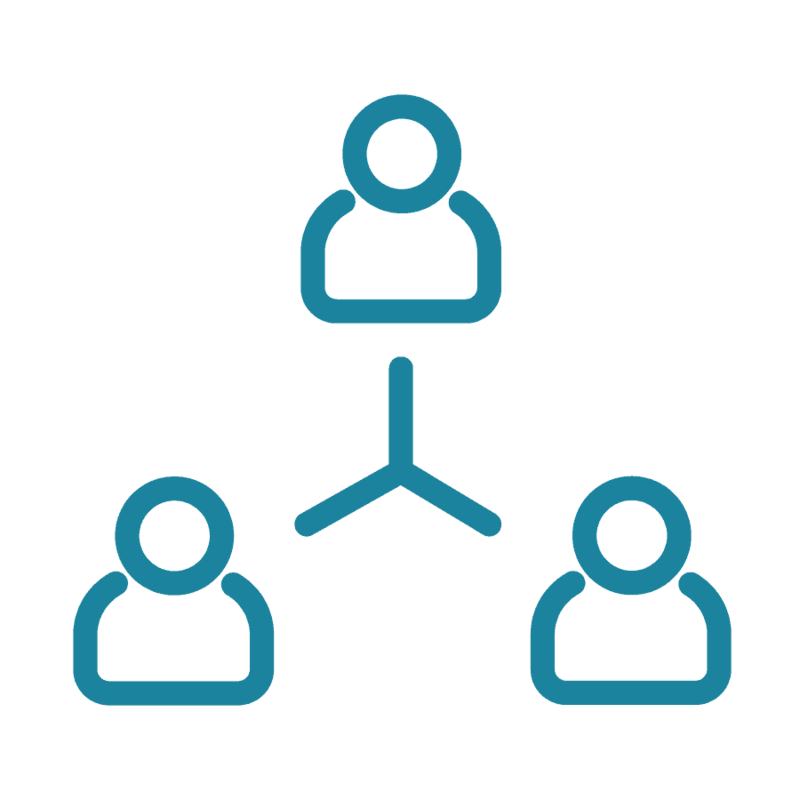 Currently I’m working as BenchOn’s Director of Strategy & Business Development, so my focus is on ensuring we get as many of you involved in the BenchOn Community as possible! Connect with me on LinkedIn to join the conversation on how collaboration is the lifeblood of ALL industries or to see how you get an invite to the local defence industry drinks." "Natalia recently made the move from a large multi-national enterprise organisation to an agile tech start-up and is loving it. 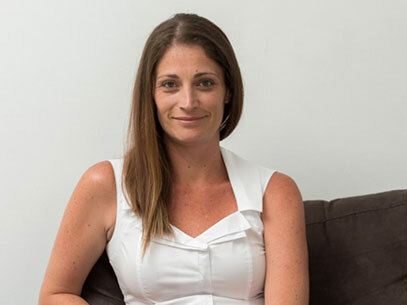 Natalia is in the early stages of her career but her inherent ability to organise anyone and anything means she is well suited to operations within the chaos of a start-up. Natalia loves to be challenged which is lucky as life in a start-up can be very challenging! Connect with me on LinkedIn to join the conversation on some of the cool things about working for a tech start-up or simply to receive tips on how you can maximise your success on BenchOn." "Wayne architects and manages the development of the technology for Benchon. Coming from a background in digital agencies, corporate delivery centres and consulting, with a passion for software craftsmanship, agile methodologies, and continuous delivery. Wayne joined BenchOn in December 2017 to help take them from the MVP to the full product and is the primary architect of BenchOn’s world leading system. Connect with Wayne to join the discussion on HR tech and how your business can keep abreast of the massive changes that are coming in the very, very near future." 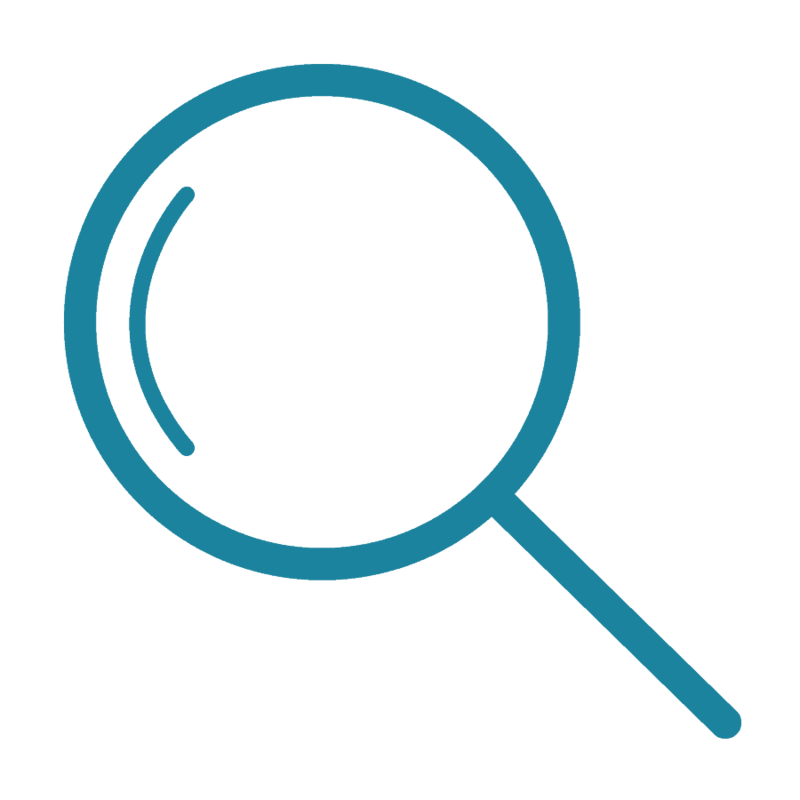 "Sukanya as one of BenchOn’s senior developers is responsible for the creation of BenchOn’s core tech modules and streamlining the matching process. 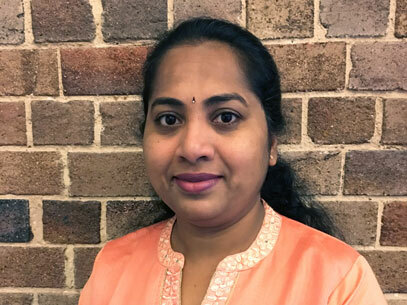 Being MCA focused in Computer Science with extensive experience in telecom and health care industries, Sukanya applies an Agile Methodology framework to build BenchOn’s world leading technology. As the technology landscape keeps changing, she has been trained to adapt through many small changes in technology and process. Connect with Sukanya to learn more about Agile Methodology and how it is applied to modern technology development." "Mustafa is a BenchOn senior software engineer who is highly experienced working at both small startups and large organisations. While he is a proficient full-stack developer, his expertise is in building scalable backend and frontend services, in addition to problem solving when facing complex technical issues. Mustafa is excited by building high performing software platforms that are solving real problems for real customers. Constantly striving to expand his skill set, Mustafa is always looking to gain experience with software architecture and project management. He joined to BenchOn in August 2018 to help in developing the new international product. 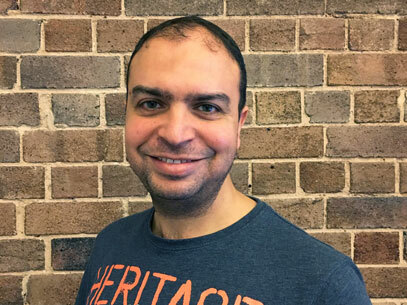 Connect with Mustafa to learn more about the software development scene in Sydney and what new technologies are being released in the HR sector." "Kirk is a junior developer that is contributing to the development of the BenchOn platform. 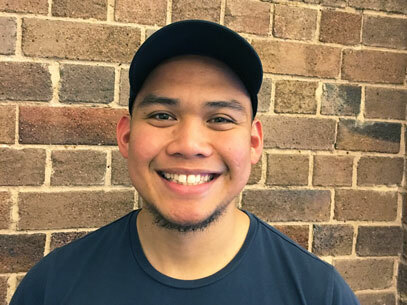 His background revolves around information systems and he is currently pursuing a master’s degree from Macquarie University. As an aspiring Full Stack developer, Kirk continuously teaches himself different frameworks applied in the industry to keep his skills up-to-date. He joined the team in August 2018 as an intern, helping in the continuous development of BenchOn. 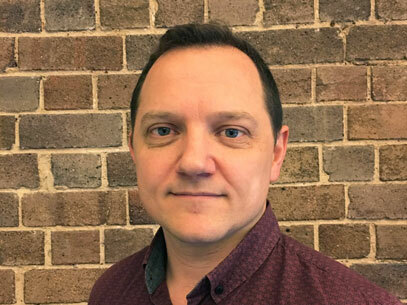 Connect with Kirk to learn more about the benefits of internships in Australia and how businesses can support the development of the next generation."